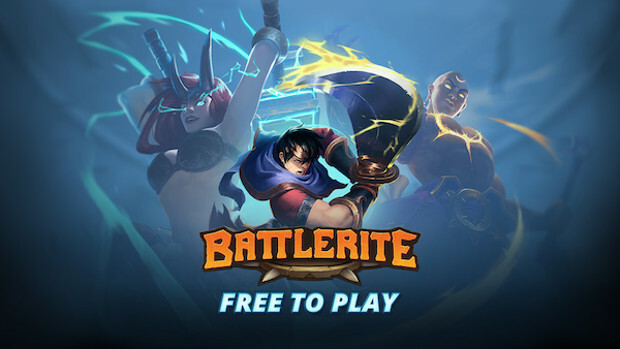 Stunlock Studio’s free-to-play arena brawler Battlerite is doing quite well on Steam following its launch on November 8. 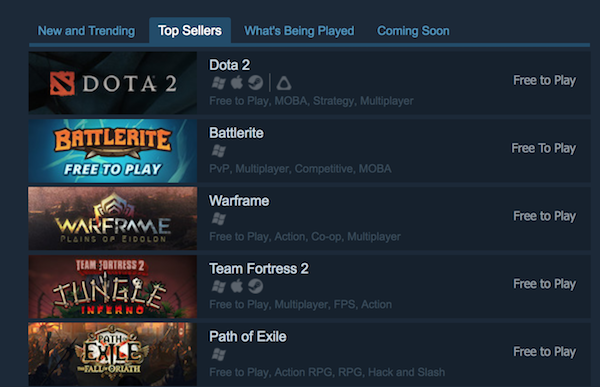 In just 5 days, the game has taken the number 2 ‘top-selling’ free-to-play game position. It also worked its way into the number 10 slot for concurrent players count on Sunday with 45,000 in-game players. The game even hit the number 3 spot on Twitch. Almost 75,000 viewers tuned in to watch the game being played, causing Battlerite to beat out both DOTA 2 and PUBG. Granted, these aren’t the highest numbers ever, but the Stunlock team is pretty proud of the accomplishment all the same. In a statement released by the studio, Game Director Peter Ilves says the response has been overwhelming. 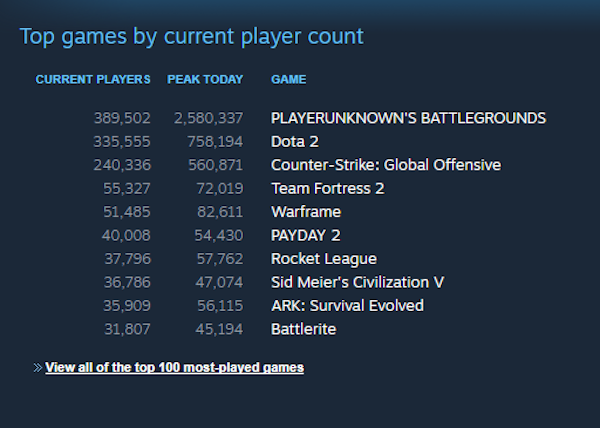 A lot of games that just enter Steam as F2P gets TOP 10 all the time. It’s because F2P allows loads of people to try out the game, then after a while it starts to decrease and goes back down. Also because a lot of Streamers on Twitch was playing it, so ppls wants to try it.